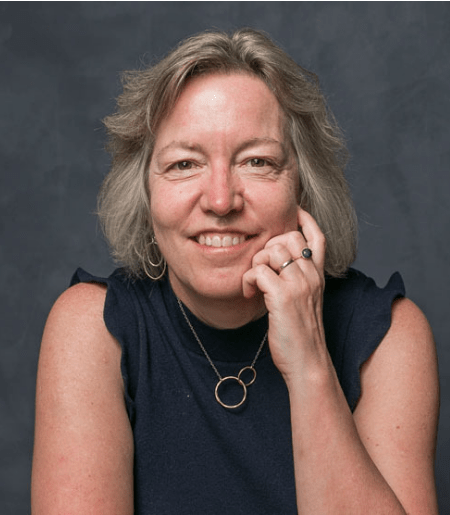 Catherine L. Kling is a Professor in the Dyson School of Applied Economics and Management and Faculty Director at the Atkinson Center for a Sustainable Future. She is past Director of the Center for Agricultural and Rural Development at Iowa State University where she also held the President's Chair in Environmental Economics. She was elected to the National Academy of Sciences in 2015. Kling has published nearly 100 refereed journal articles and books chapters which have received over 8000 (google scholar) citations and is the editor of the Review of Environmental Economics and Policy. She specializes in the economic valuation of ecosystem services and integrated assessment modeling for water quality modeling. Her research program has received over $7 million in funding from the National Science Foundation, the US Department of Agriculture, the Iowa Department of Natural Resources, the US Environmental Protection Agency, among others. Kling chairs the Water Science and Technology Board of the National Academy of Sciences and has been a member of six National Research Council studies. She served as president of the Association of Environmental and Resource Economists, has held editorial positions at ten economics journals, and has received seven awards from professional associations for her research. She is an elected Fellow of the Association of Environmental and Resources Economists, the Agricultural & Applied Economics Association, and a University Fellow at Resources for the Future. She served for ten years on EPA’s Science Advisory Board.